For your comment on this #TuesdayTutorial, find a short passage from your short proposal that would benefit from being revised as a list. Show us your before and after versions in a comment. 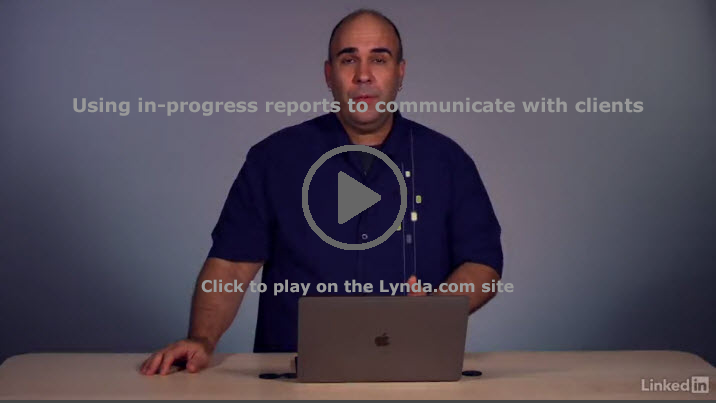 This week’s #Tuesday Tutorial, the Lynda.com video Overview of Business Proposals (5m25s), introduces the four different types of proposals and goes on to discuss common proposal characteristics such as document structure, the necessary length, and audience needs.